two more global companies have delivered surprise news. That’s Xiaomi and Microsoft, so let’s take a look right now! held on 25th Oct in Beijing China. The design is similar to Sony PlayStation VR but the price is just $29. Some of you will think that it will have not much to look at because of its incredibly low price. Mi VR is well-made that it probably can be thought as more than $29. that will keep latency low at 16ms are built in. Also features a 9-axis motion controller and supports touch controls. 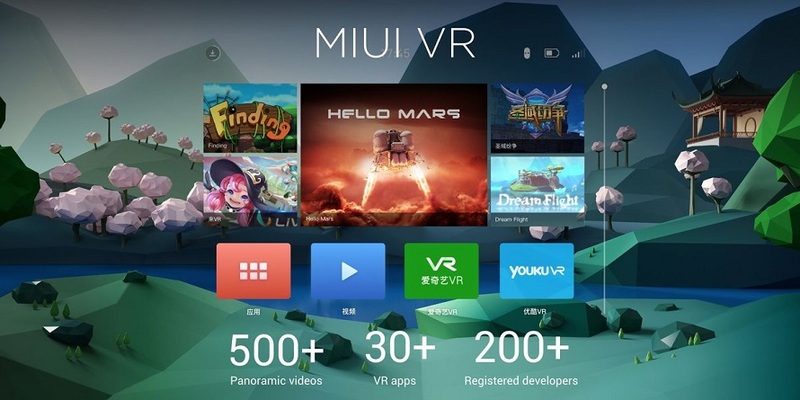 However, we should wait until we can experience Mi VR in real. 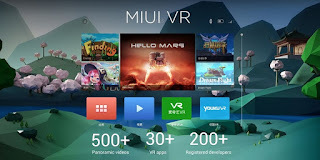 and you can meet more than 30 VR apps in Xiaomi’s VR store named MIUI VR store. 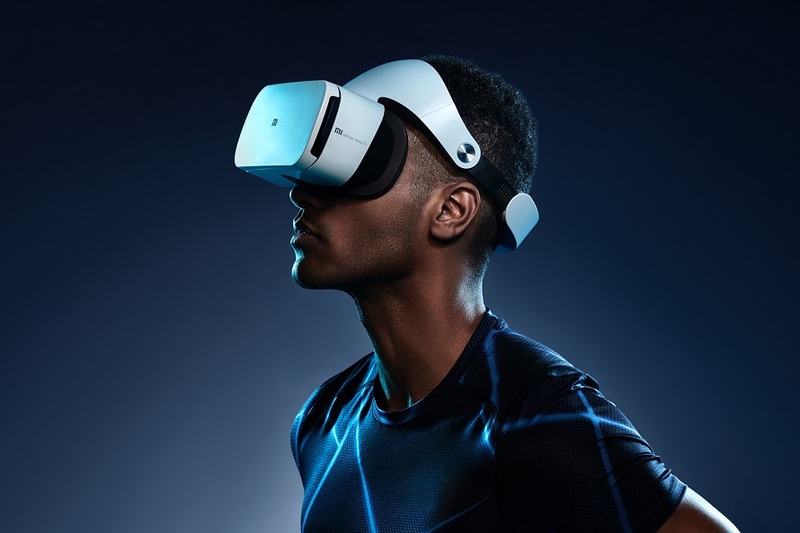 According to the Internet news, Mi VR is better than Xiaomi’s first VR HMD Mi VR Play. 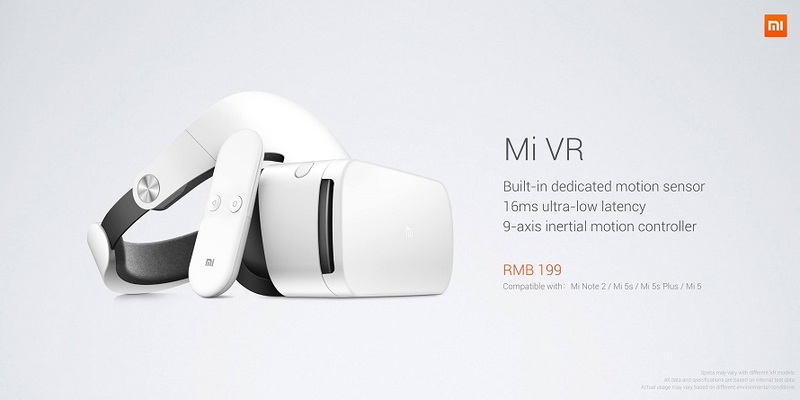 However, Mi VR is only compatible with Xiaomi’s latest smartphone such as Mi5, Mi note 2. 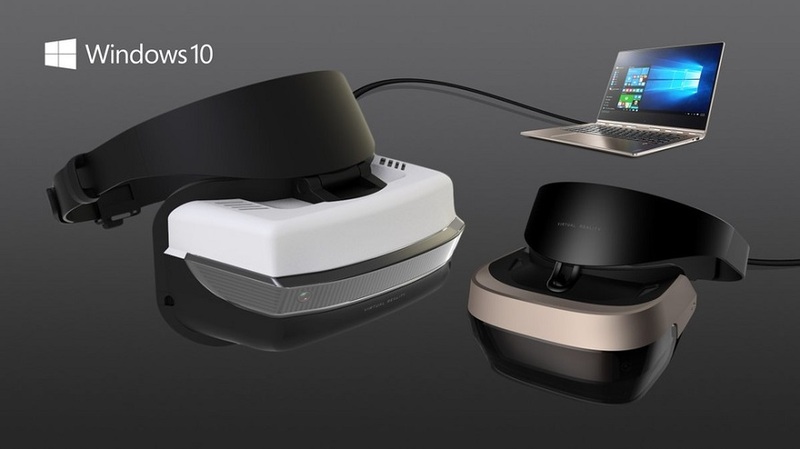 Microsoft opened its VR Headset in Windows 10 event which was held in New York. 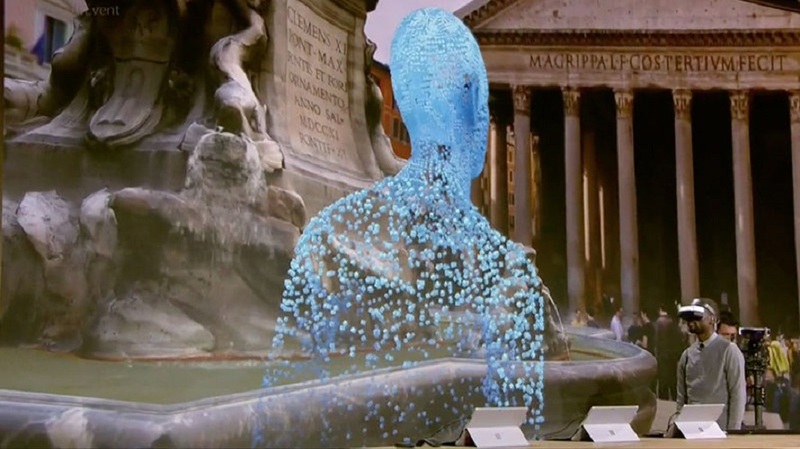 Microsoft has released HoloLens in last January and the project Alloy in August. than that of other companies which are concentrating on VR. 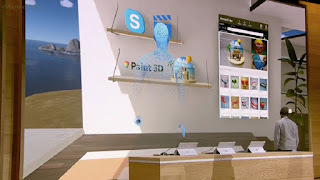 that Microsoft use AR(Augmented Reality) or MR(Merged Reality) more than VR(Virtual Reality). Microsoft is concentrating on AR and MR, but also taking VR because AR and MR are related to VR. which produces PC are the partners and the VR headset will be produced by them. It cost only $299 but it seems like it can surpass the existing devices. It will be run in the new VR platform of Windows10 Creators Update. Also, you don’t need any accessories such as external sensor or camera and complicated setup. According to the Demo video you can watch TV or enjoy Skype, paint apps in VR. 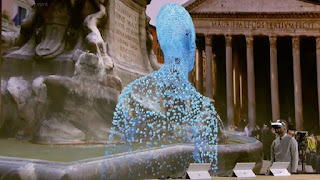 Also, one of the employees of Microsoft experienced a HoloTour and went to Rome. Microsoft has not opened its spec or release date but you can meet it probably in early 2017. 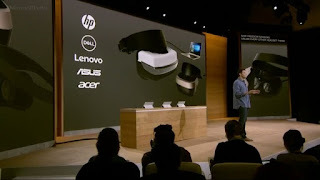 However, as you know with the case of HoloLens the customers had no chance to meet it in real. We hope that we become able to meet this new VR headset in next year.